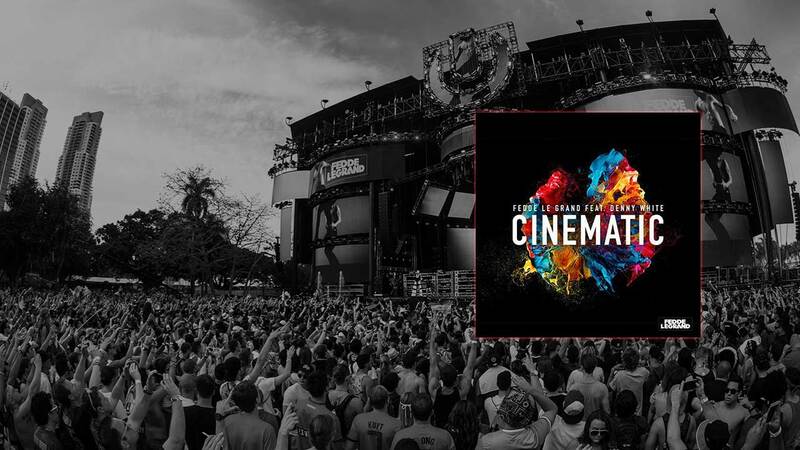 Check out the footage below and let us know if you recognize all 4x Ultra Music Festival editions. If you recognize them all correctly, then maybe you will be the lucky winner of going to see Fedde play at Ultra Beach Croatia this year, we'll get you a special VIP treatment and best of all, a meet and greet with Fedde!!! 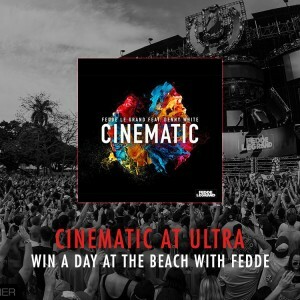 While you're at it…don't forget to support CINEMATIC!!! Click here and win !! 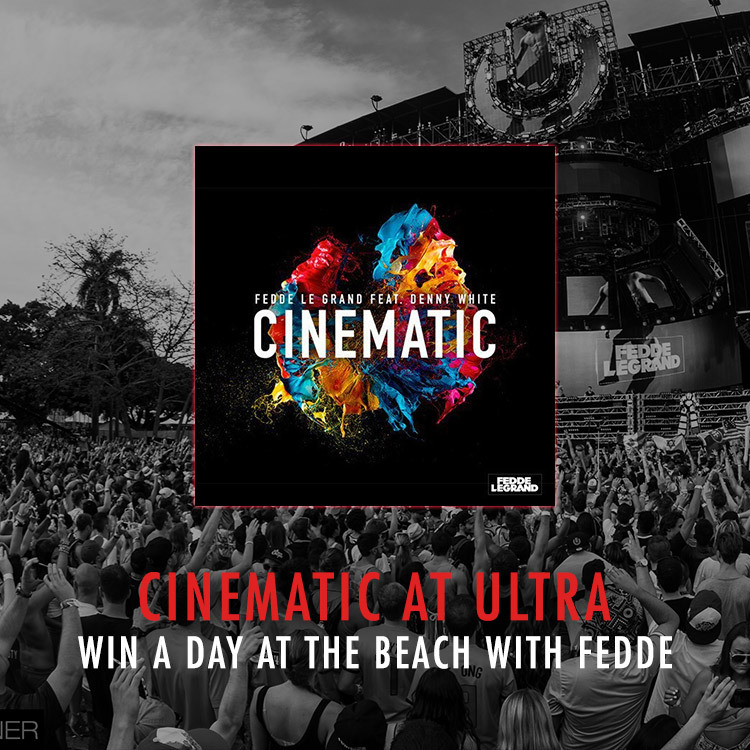 WIN A DAY AT THE BEACH WITH FEDDE !! !